The End of the Two-Gun Kid! T-197 The Sheriff Had a Son! 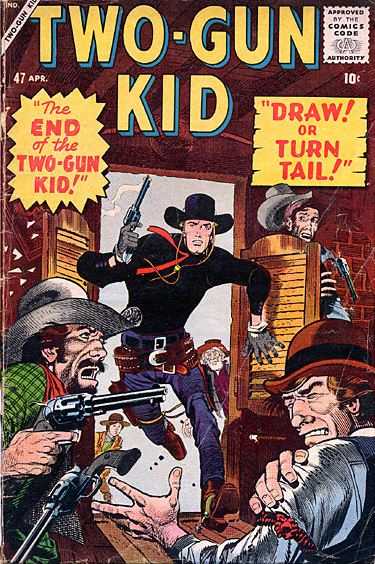 T-185 The End of the Two-Gun Kid! T-202 Draw! Or Turn Tail!